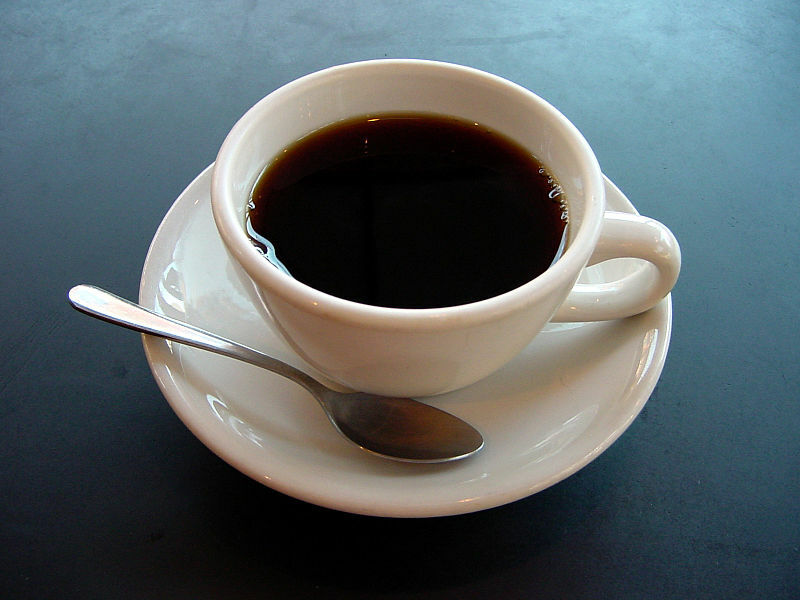 On March 28, 2013 By KTIn Another New Study..., Coffee is all around! 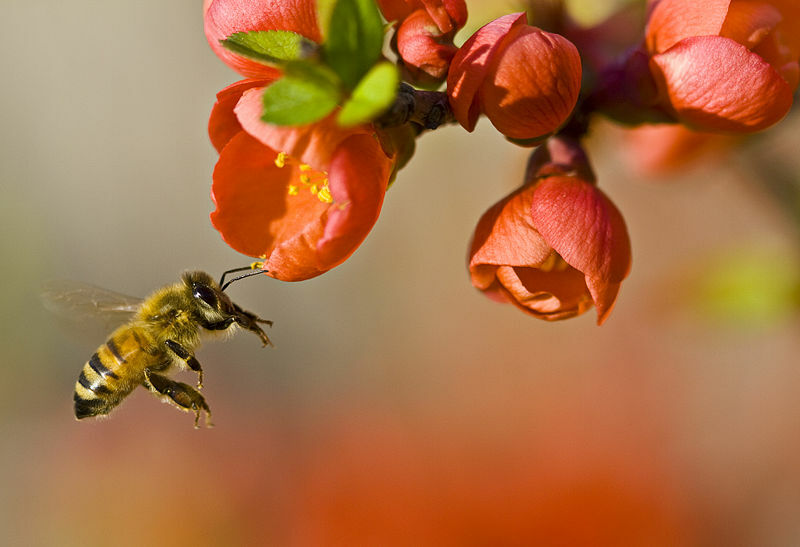 eventually be able to manage landscapes from understanding bee habits. Douwe Egberts in the UK talked to 1000 people about how they choose to return to a hotel. A large number, 28 percent, voted coffee as the most important element of a good breakfast. Sausage and bacon followed closely behind. Based on another question, one-third of the participants revealed poor coffee would be enough to deter them from ever returning to a hotel. “Today’s consumers are increasingly discerning about their coffee and expect freshly made, great tasting coffee at all times of the day,” said the director at Douwe Egberts. They should have asked us – we know and appreciate our discerning customers! Coffee is always a determining factor. Period! Illy founder Francesco Illy developed the modern espresso machine in 1933 in Trieste, Italy. All these years later, the company has grown so much that it employs more than 800 people worldwide, with Illy coffee available in more than 140 countries. The company has remained in the family and is now run by a third generation of coffee connoisseurs. Their coffee is rich, full-bodied, and velvety smooth. Illy commands more than 50% of the coffee market outside of Italy, a result in part of the more than 1500 Illy cafes found around the world. Illy even has an international network of coffee universities for training in the Barista Arts. At EnjoyBetterCoffee.com, we offer a wide variety of Illy coffee at reasonable prices. If you love good European coffee, you must try Illy. Warm a mug or glass cup by filling it with hot water for about 1 minute, and then empty the glass. Fill the glass three-quarters full with hot coffee. Add the sugar, and then stir until dissolved. Top the coffee with lightly whipped cream by holding an overturned spoon over the coffee. Slowly pour the cream over it. The goal is for the cream to float on top of the coffee; do not mix it in. 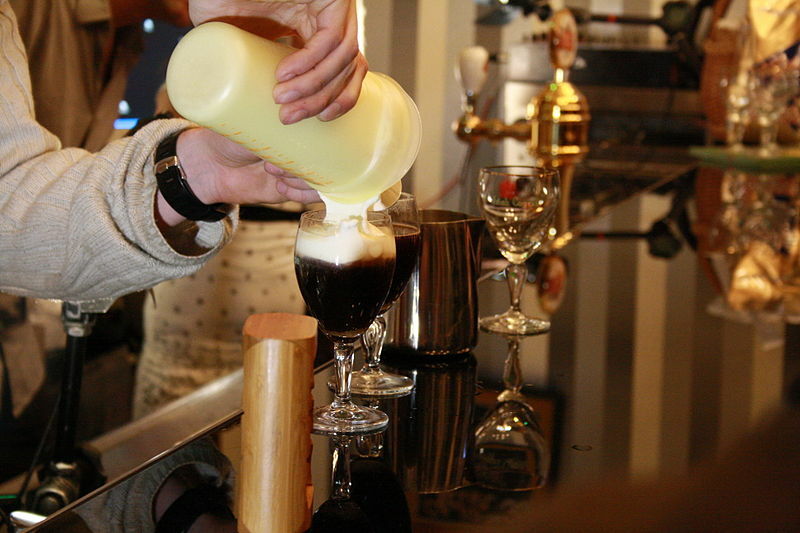 Part of the Irish coffee experience is drinking the hot coffee through a layer of cool cream. Sweeten the coffee with 1 teaspoon of brown sugar instead of sugar cubes. For a rich and chocolaty Irish coffee, stir 2 tablespoons of milk chocolate bits into the coffee at the same time as the sugar. Once the chocolate has melted, add the whiskey. March is Irish-American Heritage Month! Although some people may not have heard of “Irish-American Heritage Month,” millions of Americans will proudly celebrate their Irish Heritage on St. Patrick’s Day, March 17, this year. St. Patrick’s Day reminds us of our favorite Irish brand of coffee: Bewley’s. The Bewley family business began more than 175 years ago when a father and son started importing tea from China, years before tea-drinking became fashionable. Today, the company is renowned as a market leader in coffee. 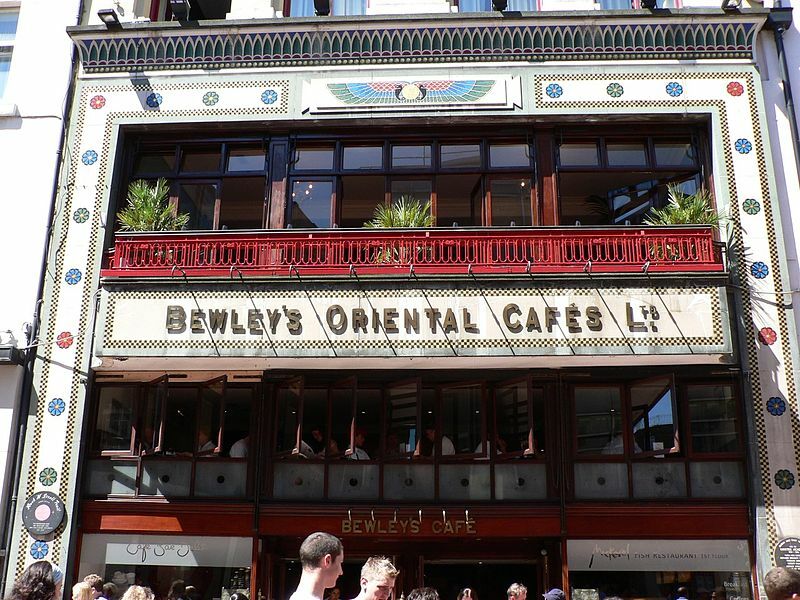 Bewley’s coffee shops can be found in big cities and towns throughout Ireland. * Valid through 3/14/2013 on www.EnjoyBetterCoffee.com with a minimum order of $40. Not valid with other coupons. Not valid for special sale items.